Meesha Shafi to star in The Reluctant Fundamentalist‏ | Sahrish Adeel - Malaysia based Pakistani Beauty & Lifestyle Blogger! L’Oréal Pakistan Spokesperson Meesha Shafi to feature in the Hollywood venture, ‘The Reluctant Fundamentalist’ with Kate Hudson, Kiefer Sutherland, Om Puri and Shabana Azmi! Internationally acclaimed filmmaker Mira Nair behind Salaam Bombay!, Monsoon Wedding and The Namesake, has begun shooting for her new film based on Mohsin Hamid’s bestselling novel The Reluctant Fundamentalist. A Mirabai Films and Cine Mosaic production, the film is adapted by Bill Wheeler, Mohsin Hamid, and Ami Boghani and produced by Lydia Dean Pilcher. The film started shooting this week on location in Atlanta, New York, Lahore, Delhi and Istanbul. The international project stars Riz Ahmed in the lead role of Changez alongside actors Kate Hudson, Liev Schreiber and Kiefer Sutherland. 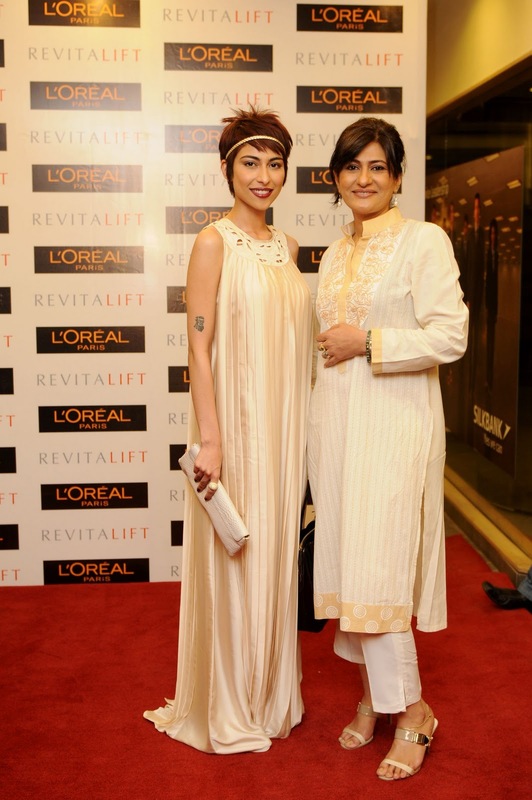 Also starring and making her feature film debut is the multi faceted L’Oréal Pakistan's Spokesperson, Meesha Shafi appearing alongsisde Bollywood icons Om Puri and Shabana Azmi along with Nelsan Ellis, Martin Donovan and Haluk Bilginer. Lets see how she does in this big project. Here are some photos of this young lady.